While, those numbers correlate with the statistics of women farmers, local beekeeping associations are beginning to include more women in leadership roles. However, still too often women in beekeeping are relegated to “refreshment wench,” or “secretary” positions in organizations. (This outdated practice of ignoring women as leaders in groups exists in other associations as well, not just beekeeping.) A few beekeeping clubs still retain the very antiquated and separate “auxiliaries” for women in beekeeping. The “auxiliaries” focus on auctions, entertainment, and the “salves, soaps, and cooking.” While “auxiliaries” still exist in a few fraternal and benevolent societies, it can be viewed as segregating membership, identifying some members as being “less than” other members, and restricting membership to a select few based on gender, race, age, experience, etc.2 Members of some auxiliaries do have the opportunity to become full members when they reach a certain age, or “degree level.” When an auxiliary is designated by gender however, limits have been defined. What do women in beekeeping experience as beekeepers? I asked 12 women beekeepers across the U.S. about their experiences as a woman in beekeeping. Their personal experiences ranged from positive to frustrating. For example, the young women who participate in the Honey Queen program are and/or become articulate and charismatic spokespersons for honey and beekeeping. Whereas, a male beekeeping association leader stated he would run for Treasurer of his bee club, and have his sister do all of the work. Never thinking his sister could run for Treasurer, since she seems to be the one with the skills to do the job! I submitted questions to these 12 women beekeepers across the U.S. Ten responded, generously sharing their experiences. The women beekeepers comprised an average of 18 years of beekeeping, managing an average of 94 hives. 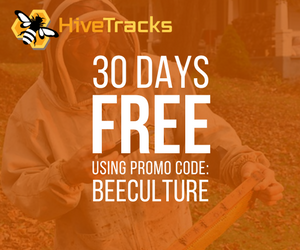 These beekeepers rent their hives for crop pollination, breed queens, sell nucs, mentor other beekeepers, and are leaders in their local, state, regional, and national beekeeping groups. Three women, however felt a need to remain anonymous in order to contribute to this article due to their positions at the state and national level. I want to thank all of the contributors including Terry Lieberman-Smith, V.P. of Ohio State Beekeepers Assn., Debbie Gilmore, President of Mason Valley Beekeepers, Debbie Seib, Treasurer of Indiana Beekeepers’ Assn., Beth Conrey, President of Colorado State Beekeepers, and WAS 2015 President, Eli Kalke, Fieldstone Farms, Caroline Adams, 2013 American Honey Queen, and Erin MacGregor-Forbes (the first woman Chairperson of EAS) for their time and insight for this article, and for their work on behalf of beekeeping. 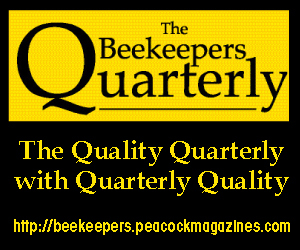 These experienced beekeepers, who happen to also be women, expressed their thoughts about women leaders in beekeeping, the Honey Queen program, issues affecting the industry, and the challenges facing beekeeping in the next five years. 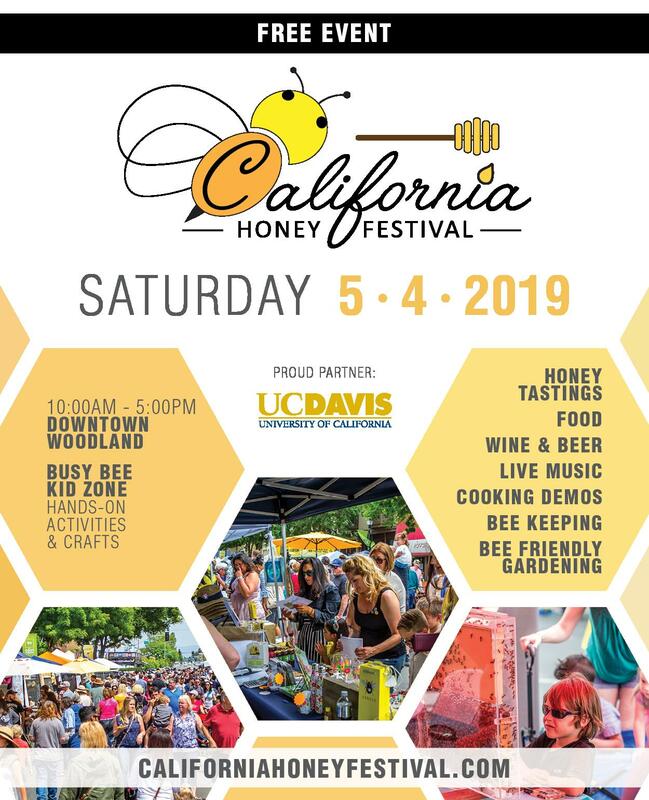 All of the women interviewed have served as Honey Booth Chairperson, Vice President, Finance Committee member, State or Regional Association President, newsletter editor, secretary, and Board members. These women beekeepers were asked to join their respective bee clubs, or simply exclaimed at a meeting, “If you need my help…” As Terry stated, “if you have the vision and drive, you can help make the club a powerful influence in your area, and make a positive difference for beekeepers. If you just plan on keeping the chair warm, don’t bother.” Eli Kalke just wanted to support others who were working to move the association forward. She “wanted to help and make a difference, encouraging others to participate, and to give new energy and ideas.” In that same vein, a woman beekeeper stated “I saw more could be accomplished and it could be done more efficiently, so I chose to run for the Board.” Overall, current and prospective women beekeeping leaders were recognized for their energy, talent, and skill they could bring to their club and were asked to run for office, or simply jumped right in in order to make a change for the better. 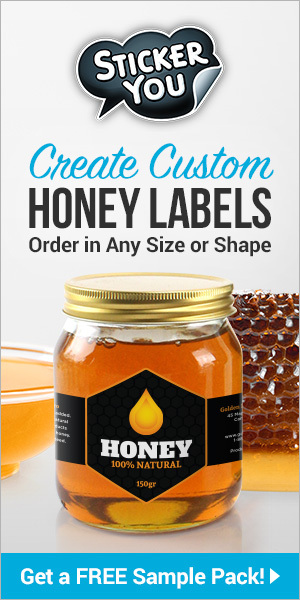 As beekeepers, what have been your biggest concerns/issues with your own honey bees? “As with everyone, mites have been a big concern. I think it does not matter if you have one colony or thousands, trying to keep bees healthy and alive is an ongoing concern. This year, Nevada has been in an extreme drought which has had a major effect on foraging for our bees. Timely rains in July helped with the nectar flow and honey production. I have also had to deal with bears. Three years in a row, we had extensive bear damage even with an electric fence. Bears are an increasing concern in our area and effective bear fencing is expensive.” stated Debbie Gilmore. 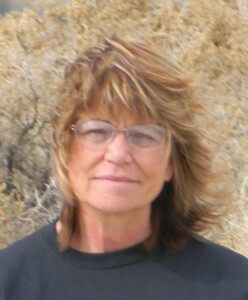 Other issues of concern included migratory beekeepers bringing undesired genetics into an area, farming practices and crop rotation, the spraying of pesticides, especially herbicides reducing forage, and concerns over “thieves, vandals, and bears.” For these leaders in the bee industry, another concern was time. “I’m so busy helping others, or working on two local clubs and the state club, that many times I don’t have enough quality time to visit my ‘girls.’” Only three of the women beekeepers rent their hives for crop pollination. The biggest concern was the exposure risk to pests and pathogens of mixing their bees with so many bees from across the country. The stress of pesticide exposure upon the beekeeper and the honey bees made crop pollination nerve-wracking. “Maintaining healthy bees within close proximity of other beekeepers, and “do nothing beekeepers” is a problem,” exclaimed a woman beekeeper who does crop pollination. 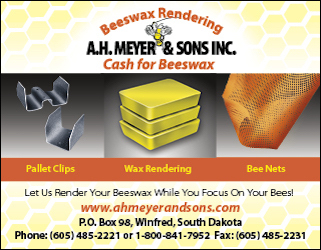 All of the beekeepers were asked about the American Honey Queen program (AHQ), and a former Honey Queen was interviewed for this article. Comments varied, but in all, the young women in the program represent beekeeping well, benefit greatly from the opportunity to hone public speaking skills, and put a “face” on beekeeping. However, like “women’s auxiliaries,” the program can appear dated and sexist to women beekeepers, and limiting to young men who could benefit from the opportunities for education and public speaking through the program. The value of the Honey Queen program is evident from those who interact with these young women, and from their personal experience in the program. Caroline Adams, 2013 American Honey Queen was “amazed at the support I received, and the positive impact it had on my work as a spokesperson for the industry. Because I was invested as a young beekeeper, I am eager to continue encouraging and supporting beekeepers who are striving to make a difference in our industry. The Honey Queen/Princess program is a phenomenal program. By striving to involve young people in the industry, the program further evolves the face of beekeeping, leading to farther reaching education, and encouraging involvement across demographics. What do you see as the challenges to beekeeping in the next five years? Beth Conrey: The greatest challenge facing beekeepers is the beekeepers themselves. Our inability to work together across all aspects of the industry has made it nearly impossible for us to accomplish anything in the Federal and State arenas. 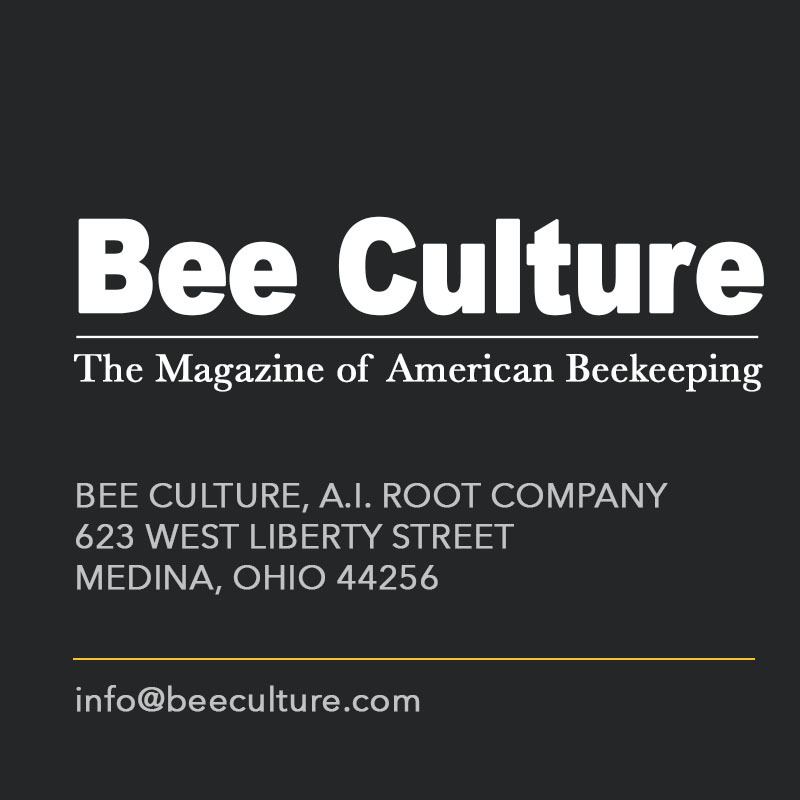 From two national beekeeping organizations to a myriad of local organizations representing factions within the industry, we are a difficult bunch! How do we fix it? My suggestion is to focus on the one thing we can all agree on – healthy bees. Anything being considered is held against this standard: does it make bees healthier? If it does, it should be supported. If not, then move on. Ironically, I also view this diversity as our greatest asset. 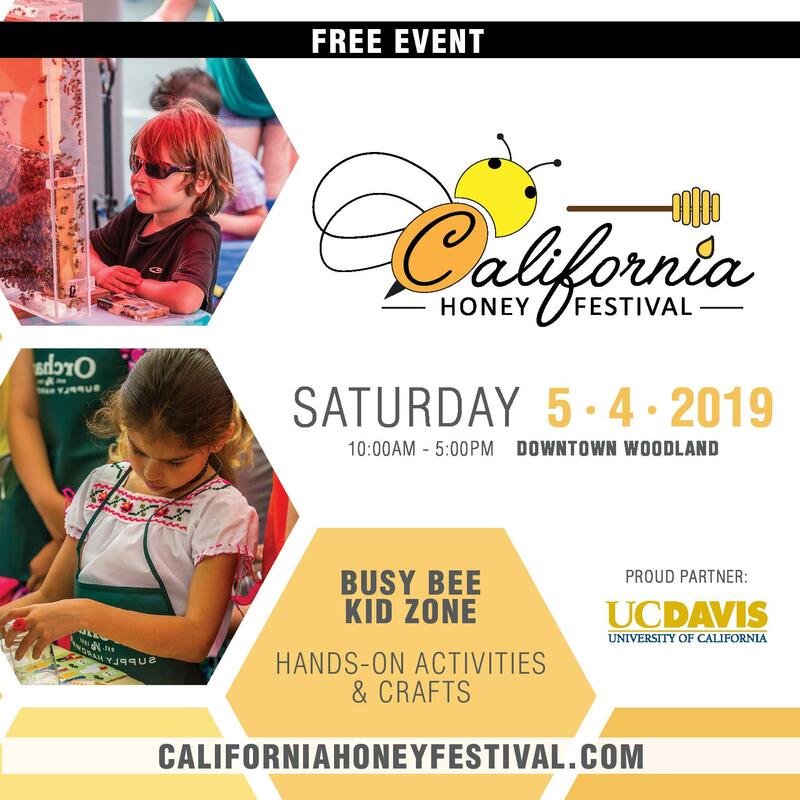 I feel that education and outreach are critical missions of the beekeeping industry, and that we need to rally more folks to participate in these sorts of activities. We call upon far too few of our numbers to make the case for bees and beekeeping, and greater participation would go a long way. Terry Lieberman-Smith: Keeping our bees alive. If we can’t keep our bees alive without drastic measures (chemicals, limited gene pool, “snake oil”), then we won’t keep the beekeepers long-term. We need better training on apiary management, including increased training on monitoring techniques and management options related to pests and diseases. This training needs to filter across the state from the drawing board to every local association. We also need to monitor and have input to any legislation coming down the pike… such as food handling issues or other business rules that will impact beekeepers and their small businesses. 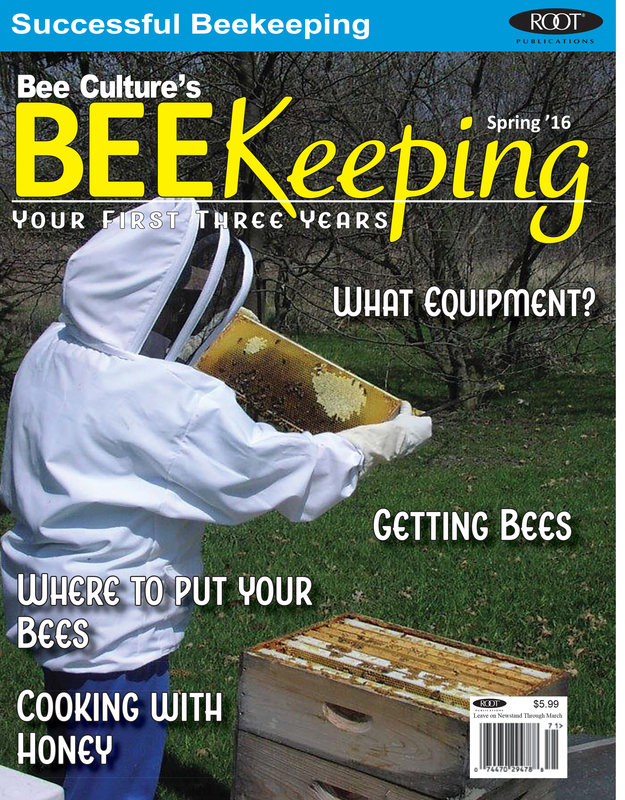 Regional beekeeping leader: Keeping the current trends in beekeeping. We need to continue to assist backyard beekeepers to keep their bees alive from year to year, get more women involved, and showing them they are capable of keeping bees. I remember I had to prove I could keep bees, and keep them alive from year to year. I had to prove I could do the heavy lifting, and fit into the beekeeping world. 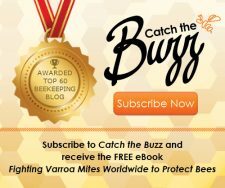 National beekeeping leader: The practice of “we have always done it like this,” is strangling the industry, and turning off beekeepers with new ideas, and energy. Old grudges get in the way of progress. Beekeeping needs to move forward. Beekeepers waste time wishing to return to 1940s beekeeping: that world is gone. The world of our bees has changed, and beekeepers must change in order to help their bees. Women need to be respected for their skills and experience in beekeeping, as well as their work with National, state, and local beekeeping clubs. Debbie Seib: Varroa mites and good queens will be the challenge. Caroline Adams: I believe one of the biggest needs (and challenges) in beekeeping is for beekeepers to be united. I adamantly agree that one size does NOT fit all in beekeeping and I encourage diversity. However, as more and more issues face beekeepers (diseases/pests, dangerous chemical use, increasing die-offs, damaging legislation, etc.) it is all the more important for beekeepers to stand as a united voice promoting the furtherance and well-being of our industry. Beekeepers must be active in their communities and supportive of one another. Now more than ever, we have to stand up for what is right, and we must be willing to listen to one another so as not to destroy ourselves from the inside out. 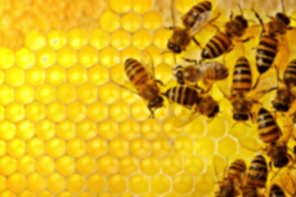 Beekeeping is under attack, and we are called to fight. It requires intense commitment and determination, but we are all in this together. This is OUR industry and all of us matter. Mites: This goes without saying… not treating vs. treating; treating with what miticide and when; side effects of miticides; other alternatives; getting Department of Agriculture’s approval of new options available to beekeepers in a timely manner. 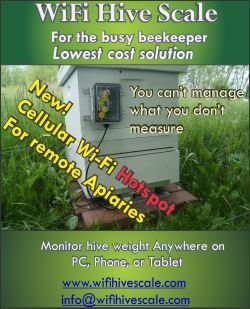 The new Honey Bee Health Coalition information on Varroa mites is the best and most useful information I have seen in a while. Forage: Creating pollinator habitat can be a challenge in extreme drought conditions. Education needs to occur on drought tolerant pollinator habitat. People want to help as much as possible, but information is not always available for local communities. 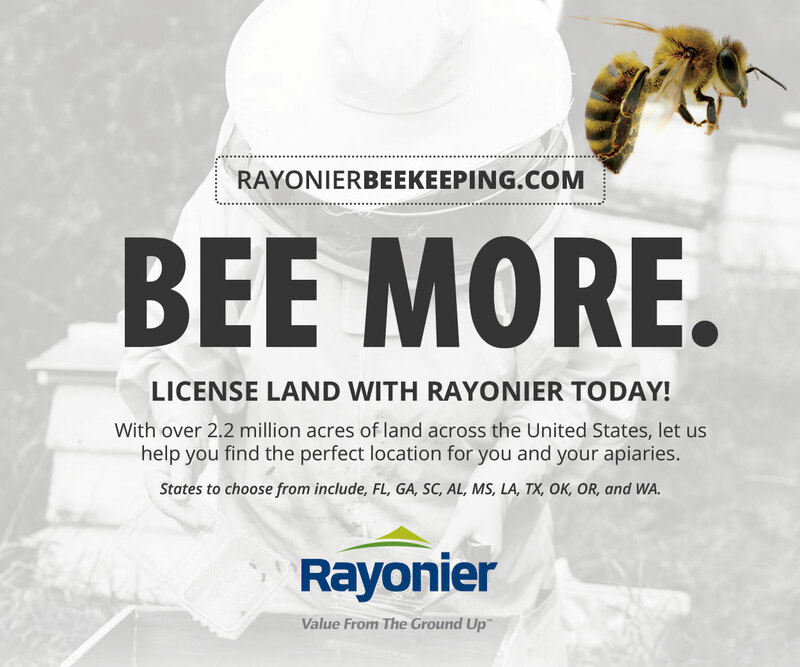 With the influx of commercial beekeepers into our area, the locations with healthy pollinator habitat for local beekeepers will be increasingly difficult to find. Working with local groups/landowners to increase pollinator habitat and to allow local beekeepers access to these areas will be very important. Pesticides: The biggest concern is trying to decipher the research that is occurring all over the world. It appears that the data/findings are controversial. My general understanding is that beekeepers believe pesticides do kill bees. The chemical companies and horticultural businesses indicate that pesticides won’t kill bees when applied as labeled. How do beekeepers ‘sort out’ the biased research from the independent research with good scientific data? Do beekeepers and chemical companies really understand the impact of insecticides and particularly neonics on the long term effects on bee colonies and to people via soil and water supplies which in turn are in our food supply? I hope the next five years will bring the answers to some of these questions. Education. 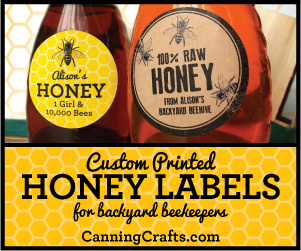 Beekeepers need to educate people of all ages on the bees and their products. Beekeepers need to be involved in a positive, optimistic manner (even when they don’t feel optimistic!) at all levels of government. Educating our children will be extremely important. Offering mentorships and scholarship to help youth get involved in beekeeping will be needed. What we have seen in our area is a demand for local honey, and some wanting to capitalize on what they perceive as a ‘money-making machine’ and misrepresenting local honey. Education needs to occur for the general public and look for opportunities to advocate for the true local beekeepers. 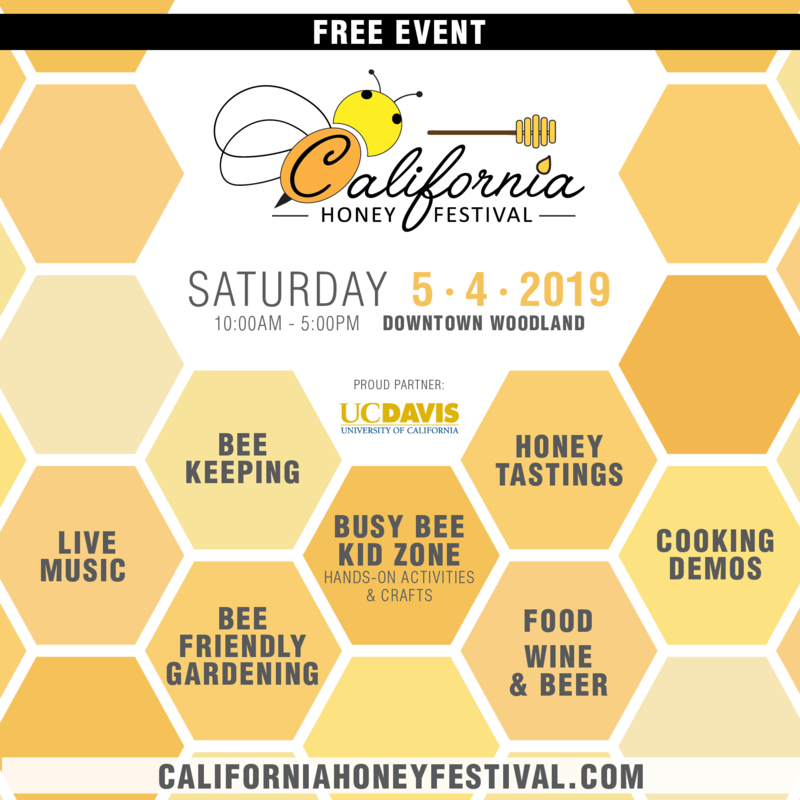 As a woman hobby beekeeper, I believe it is vital to stay informed and educated on the bees and beekeeping on all levels. I help everyone who asks for help and who are interested in learning about bees regardless of gender, age, etc. I have dealt with beekeepers of all sizes of egos. I try to assist and have a positive influence on those that I can. If I see what I perceive as an inequality of genders, I will mention it in a manner that will hopefully have a positive impact on the outcome. 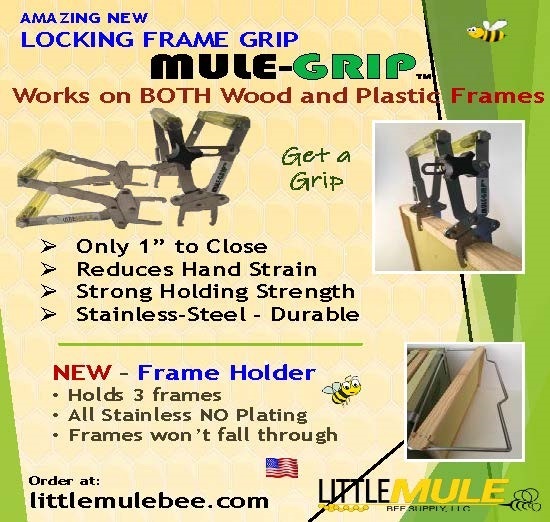 I believe it is a great time to be a beekeeper! Times have been hard for commercial and hobby beekeepers. Recouping 50% loss each year is difficult for any business. But the public is very aware of the importance of bees and the problems they face. They ask questions and they want to help. It’s a prime time for education. Honey is in high demand. There is nothing like talking to a group of 2nd graders and giving them a small jar of honey, and seeing the smiles on their faces!!! Erin MacGregor-Forbes: Lack of intermediate and advanced level beekeeping education, and lack of hands-on training for beekeepers are challenges for the next five years. I feel that the Master Beekeepers, state and local programs, and national programs (EAS and ABF) must focus on improving the educational opportunities for the many new entrants to our craft. We need to provide excellent quality colony management and apiary management training to ensure a healthy population of colonies and beekeepers in our areas. The one real difference in my beekeeping which I attribute to being a woman is the ready acceptance I received when meeting other women beekeepers. At conferences and meetings, and even just in day to day life, I have always felt extremely comfortable “over-reaching” my familiarity with other women beekeepers. From my first EAS (2007 Delaware) where I met EAS Master Beekeeper Anne Frey (my inspiration to become a MB) I have found other women beekeepers to be amazingly open, welcoming, and willing to share information. Women beekeepers quickly become fast friends, support one another, share information and resources, and regularly refer each other to other women beekeepers who might be helpful, or helped in some way. Many male beekeepers, particularly at the researcher/inspector/master beekeeper level are also very open and collaborative, but I feel that I gained access to those beekeepers through the network of women beekeepers who helped me learn and grow in the beginning. 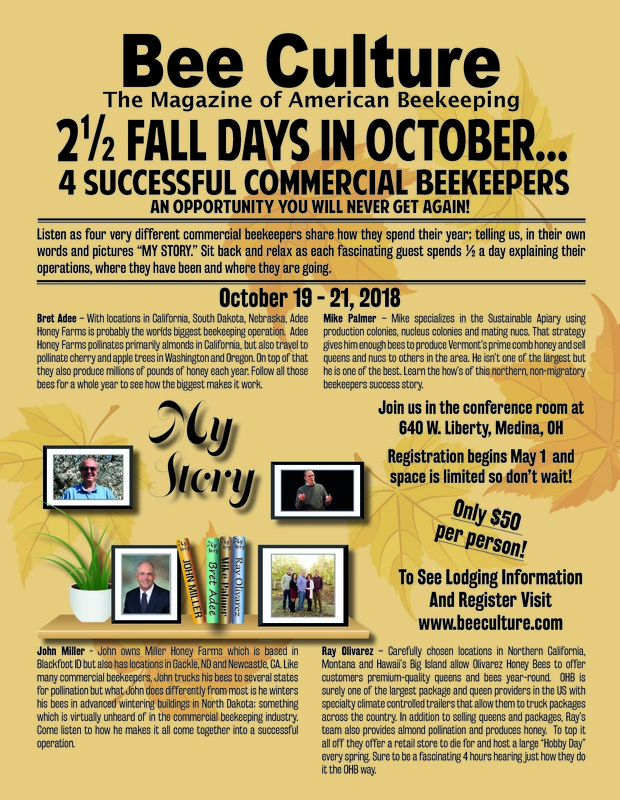 I place a high emphasis on sharing the information I’ve learned with other beekeepers, and I frequently teach workshops and classes both locally and nationally for that reason. I feel that intermediate and advanced level beekeeping education is the most critical area of focus that we beekeepers need to improve in order to create a healthy and sustainable population of beekeepers and healthy managed colonies.